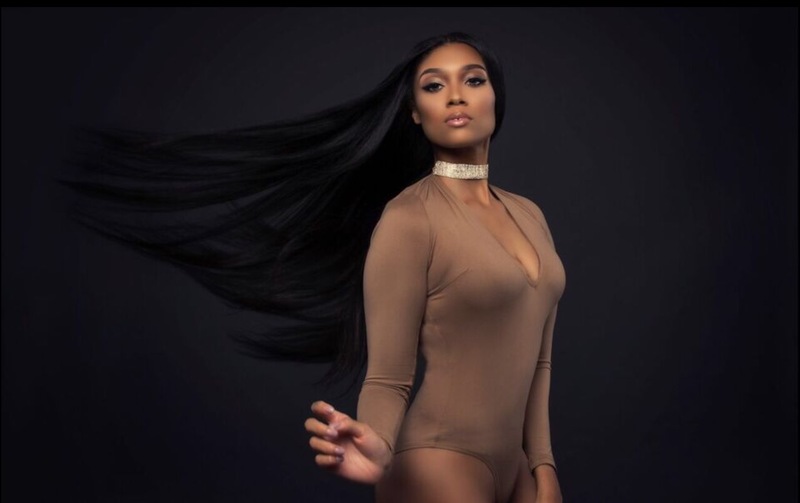 Strand Society Hair is the new hair obsession taking over the extension game. Providing 100% UNPROCESSED raw Indian human hair, stemming straight from single donors from the temples of India. Strand Society Hair customers are kept in mind when dealing with the best of the best products within the company's hair collections. 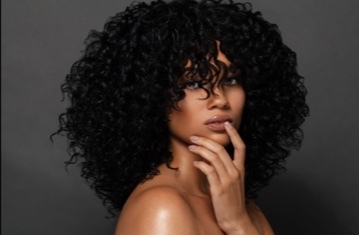 Strand Society Hair is versatile and easy to slay in any style; rather it is to cut, color, straighten , curl and bleach! 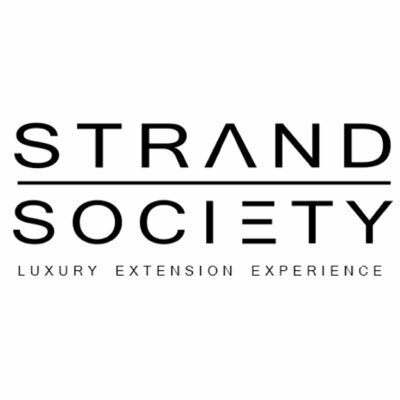 Strand Society Hair® prides themselves on fulfilling their mission for their premier extension company. "Our goal is to provide you with the best quality hair the market has to offer." 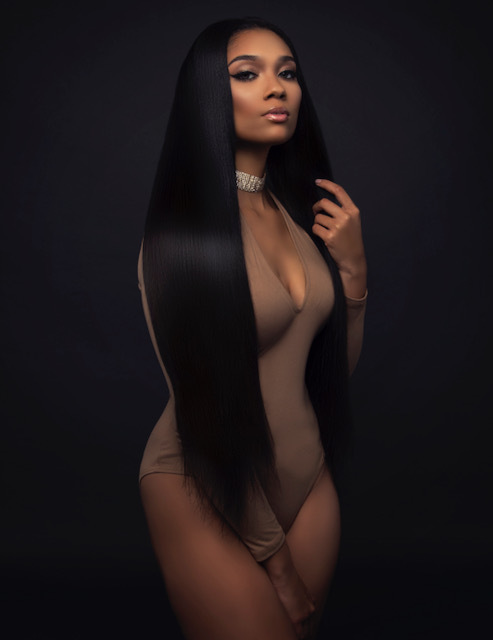 With Strand Society Hair extension collections and pending cosmetic line to drop soon; this hair company is ready to become #Hairgoals to all women wanting the luxury to create and style their hair. For press inquiries, please contact Krystle Coleman at Krsytle@midoristarmediagroup.comCopyright © 2018 Midori Star Media Group. All rights reserved.Midori Star Media Group:Midori Star Media Group is a full-service Public Relations & Branding Boutique Agency based in Miami, FL. Midori Star Media Group was launched in 2009, represents a plethora of eminence brands, athletes, recording artist, luxe beauty & grooming, non-profit organizations and more in non-conventional, yet effective methods. Slay Entertainment, LLC is your one stop shop for full SLAYism. 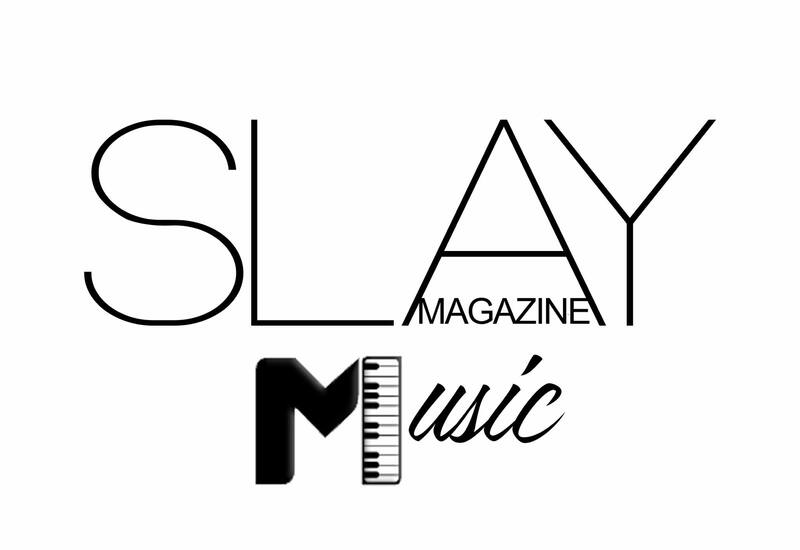 We are the hub for Slay Magazine, Slay Printing, and more. Contact us for your SLAY needs.